We pay very competitive dividends on all your share accounts so that you can build your nest egg quickly . You can access your account online or with the VISA Check (debit) Card. This is considered your primary "share" account in the Credit Union and there must be a minimum balance requirement of $5.00. To see the last dividend rate paid, click here. This account allows you to save for Christmas. It works just like a savings account with no minimum balance. There is a $5 fee for every withdrawal from the Christmas Club Account. Very competitive dividend rates are paid on this account. Funds will be transferred to your regular savings account at the beginning of November of each year. Come next November you will be very happy you signed up! Call us and we can set you up for automatic transfer of funds to this account. That will make savings easy and by next Christmas you will have a very helpful nest-egg. Let us help you FILL your PIGGY! Club accounts allow you to save for other special events like vacations, taxes or a rainy day. It works just like a savings account with no minimum balance. Competitive dividend rates are paid on these accounts as well. 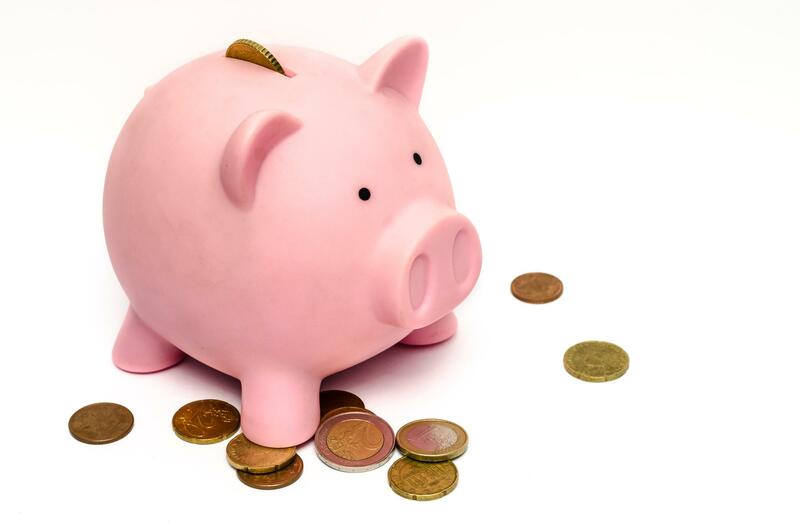 Just talk to one of our representatives about how to set up your special purpose savings account. Grow your savings at Holy Rosary! Saving money is easier than you think. The trick is making it a routine part of your life. We want to help! We can make the transfer to savings automatically. Just complete the form and we'll do the rest. Sit back and watch your savings grow! 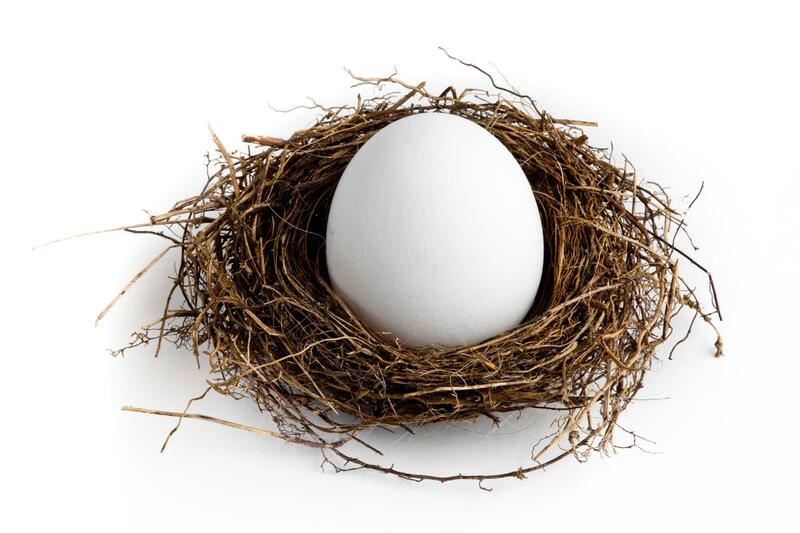 Build YOUR nest egg by saving at your Credit Union!